. 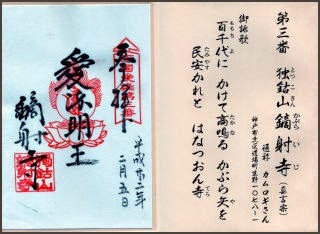 Enman-In Monzeki 円満院門跡 / 圓満院 .
. Saicho, Dengyo Daishi 伝教大師最澄 and Hieizan . Katsuragawa Sokusho Myo-O In .
. Kiyomizu no taki 清水の滝 waterfall . 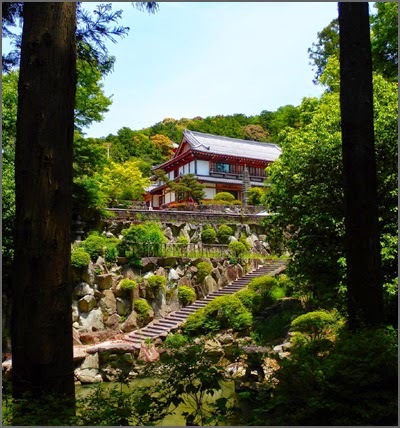 Kongourinji Temple is one of the three Koto Sanzan temples of the Tendai Sect. The main temple is a Japanese style building representative of the Kamakura period (1192 to 1333) and a designated National Treasure. The gardens, which were created from the Azuchi-Momoyama period (1573 - 1603) to the middle of the Edo period (1603 - 1868), are a designated place of Scenic Beauty. 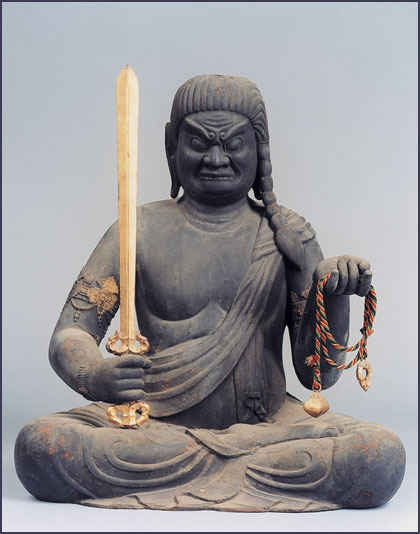 Statue from the Kamakura period.
. Namura Jinja 苗村神社 Namura Shrine .
. Shoomyooji 正明寺 Shomyo-Ji . 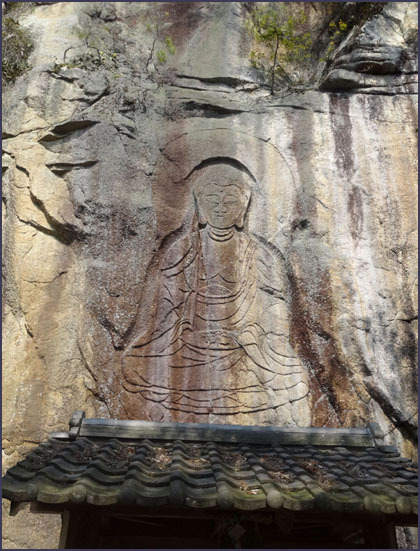 Made in the Kamakura Period.
. Magaibutsu 磨崖仏 stone carvings . 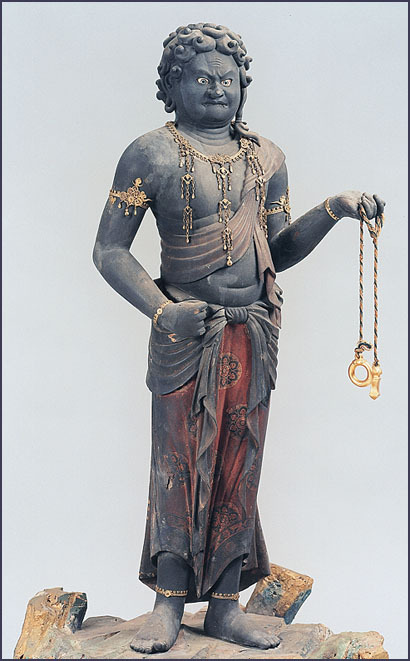 Statue from the Heian period. Made from one piece of kaya wood カヤ材の一木造り (Torreya nucifera). 73 cm high. 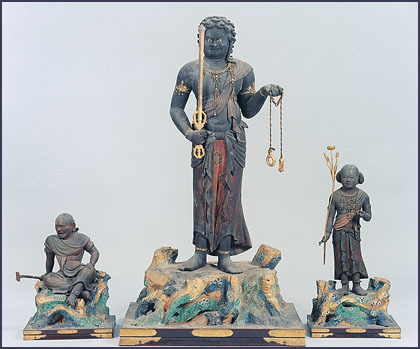 It is most probably from the year 993, when the statue of Yakushi Nyorai was made. The main hall of Zensuiji Temple is a designated National Treasure, and one of the three Konan Sanzan temples. 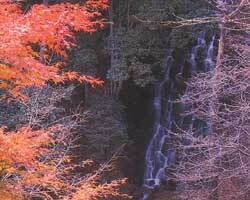 It is a popular spot in the fall, when wonderful crimson leaves can be seen. 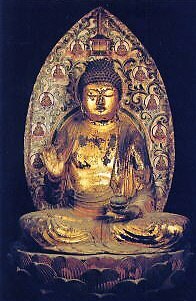 The interior also features no less than 15 Buddha statues, including representative pieces from the Tempyo period (710 - 794) and the Heian period (794 - 1185), all of which are more than worth making the trip to see them. 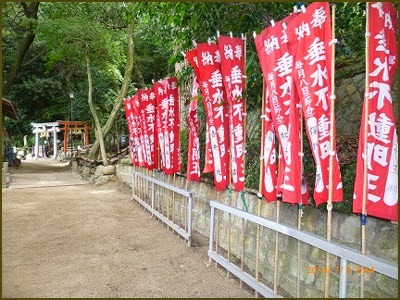 Kinki Pilgrimage to 36 Fudo Temples . from the Heian period, now an important cultural property. 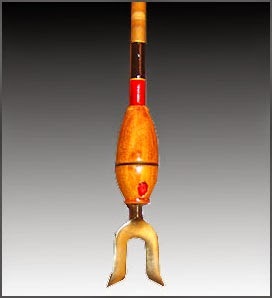 Made from hinoki pine ヒノキの寄木造り with carves eyes. 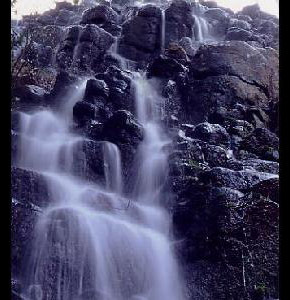 Not walking up the stone stairs to the shrine but turning to the left, there is the Tarumi Waterfall 垂水の瀧 with another shrine. 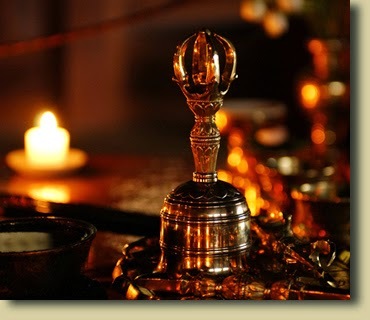 To celebrate both, Kami and Buddha, there is a place to offer incense 線香立. kaburai, kabura i - lit. 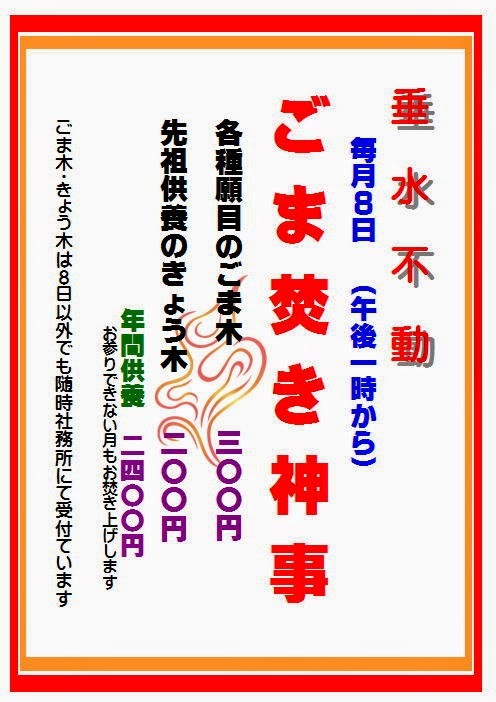 "shooting a Kabura arrow"
36 Fudo Temples in Kinki . 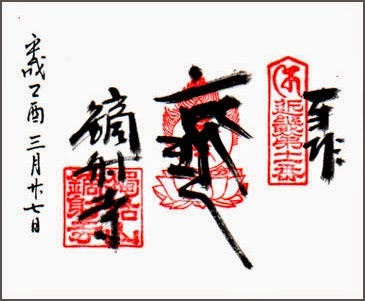 also called the "Three Treasures - sanboo 三宝" Sanbo. 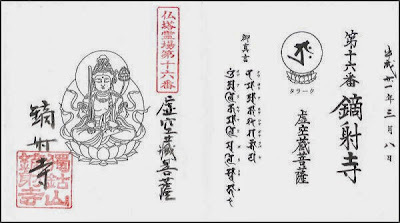 The Three Jewels, also called the Three Treasures, Three Refuges, Precious Triad, or most commonly the Triple Gem Pali: त्रिरत्न (triratna), are the three things that Buddhists take refuge in, and look toward for guidance, in the process known as taking refuge. At the foot of mount Dokkosan 独鈷山, which is about 350 meters high. 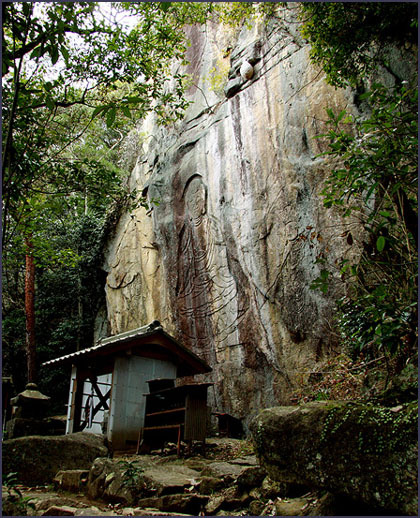 This region has been sacred to mountain worship since olden times,called Kamihogura 神秀倉, Kagurayama 甘楽山 or Gochi no Mine 五智の峰 (peak of five wisdom kings). 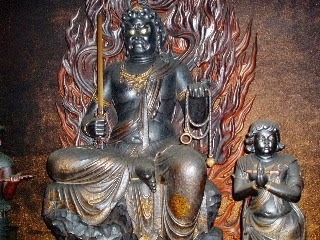 The temple has been founded in 581 by Shotoku Taishi 聖徳太子, since this was the homeland of his mother. He made it the temple of Buddhist Studies 仏教弘通 (bukkyo guzu) and offered a special kabura arrow, hence the name Kaburai Temple. The temple later declined and many parts burned down. 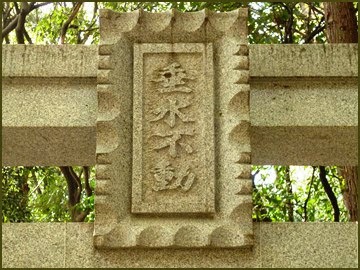 In 1862 it was rebuild by saint 勇阿上人. 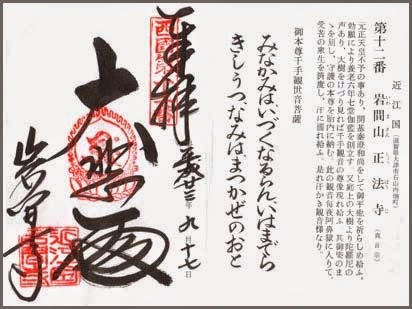 In 1873 it was again destroyed by the soldiers of the Tenchugumi 天誅組 / 天忠組 Tenchu-Gumi in an effort to separate Shinto and Buddhist sanctuaries. 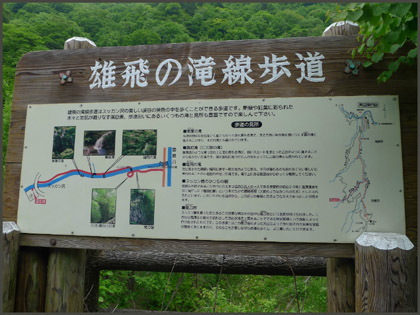 In 1955 久邇宮朝融 Kuninomiya Asaakira climbed up the wilderness and started the rebuilding. In 1959 Priest Nakamura Kimitaka 中村公隆 settled here and the rebuildings of the old halls began. 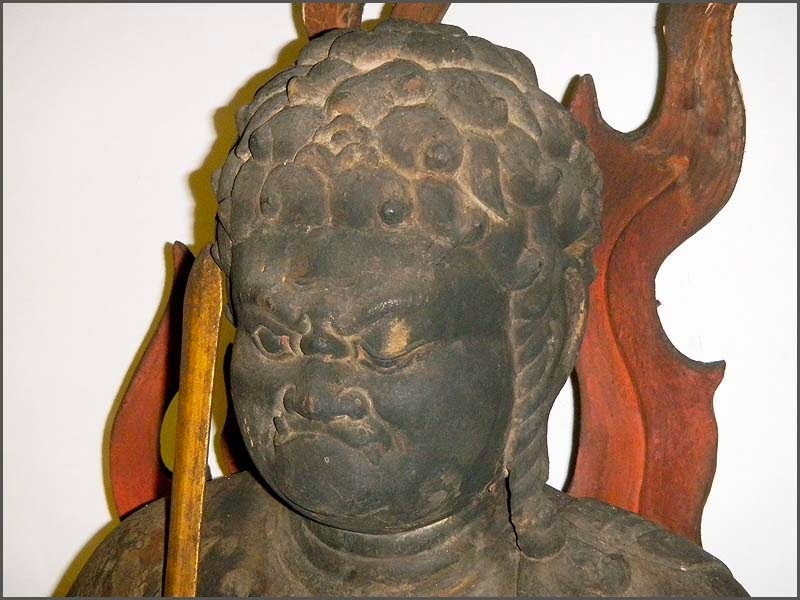 It has a statue of a seated Fudo Myo-O in the 護摩堂 Goma Hall with piercing eyes, carved by Murata Kyuusaku 村田久作 Murata Kyusaku, who also made the Nio-O statues of 浅草寺 Senso-Ji temple in Asakusa, Tokyo. 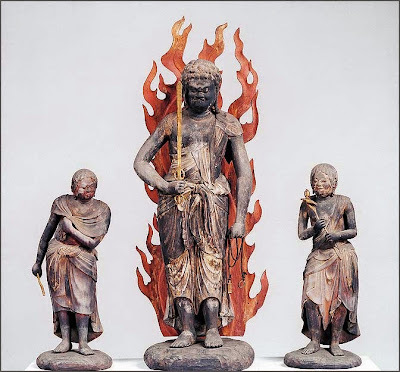 single-pointed "Thunderbolt", a ritual tool in Buddhism.
. 聖徳太子 Prince Shotoku Taishi .
. 弘法大師　空海 Kobo Daishi, Kukai . 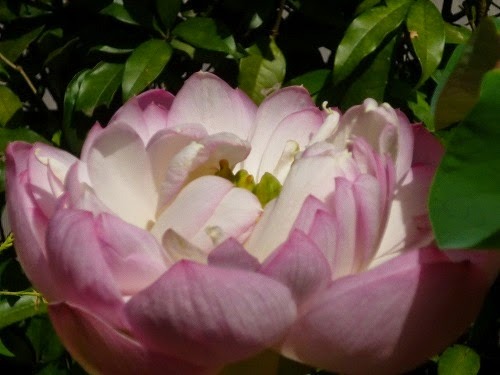 In the pond of the garden grow special lotus flowers from the Jomon remains, called Ooga hasu 大賀ハス Oga hasu lotus. a type of arrow used by the samurai class of feudal Japan. Kabura-ya were arrows which whistled when fired and were used in ritual archery exchanges prior to formal medieval battles. 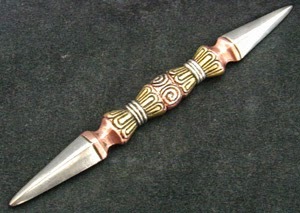 The sound was created by a specially carved or perforated bulb of deer horn or wood attached to the tip. In English, these are often called "whistling-bulb arrows", "messenger arrows", or "signal arrows." Kabura literally translates to "turnip", and thus the Japanese term technically means "turnip-shaped arrows." In battle, particularly around the time of the Heian period, kabura-ya would be fired before a battle, to alert the enemy. Aizen Myo-O in Saikoku Western Japan.
. senbutsu 甎仏 Clay Tiles with Buddha Figures .